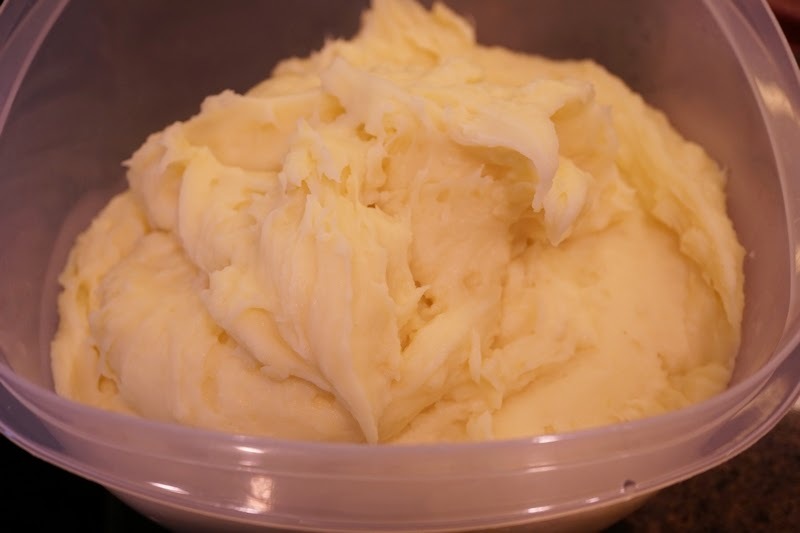 Earlier in my plant-based journey, I made mashed potatoes the same way I used to except for I used Earth Balance Buttery Spread and non-dairy milk. I knew I needed to healthify that recipe. So tonight, I decided to make Roasted Garlic Mashed Potatoes. First, I roasted a head of garlic. While the garlic was roasting, I boiled up a bag of organic Yukon gold potatoes (cut them in half or quarters) with the skins on until they were tender. Then, I cooled them by pouring cold water over them, removed their skins, and put them in my standing mixer with the roasted garlic (yes, ALL of the cloves from the head!) and a small amount of unsweetened soy milk and salt. THEY WERE SO SMOOTH, CREAMY, and DELICIOUS! No oil or fat added!